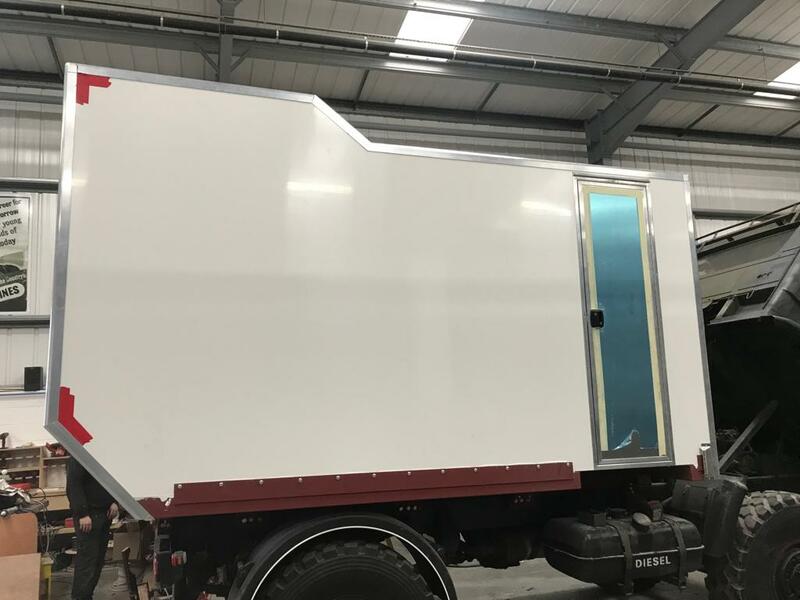 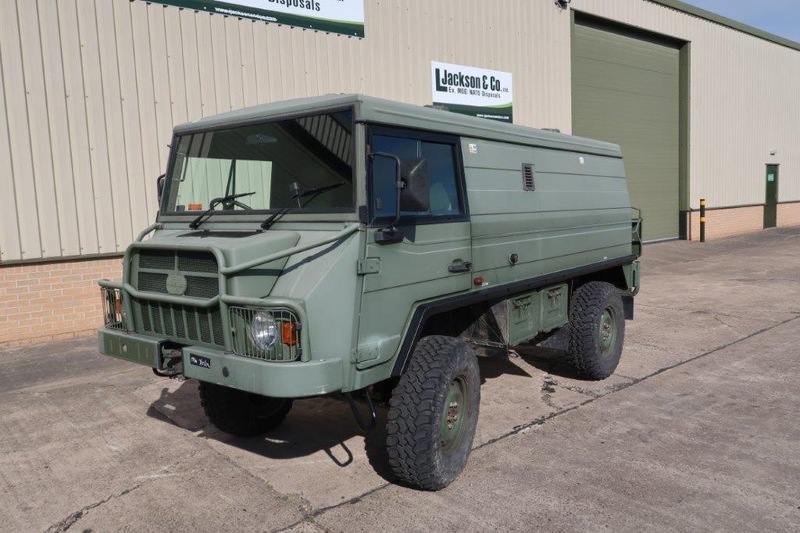 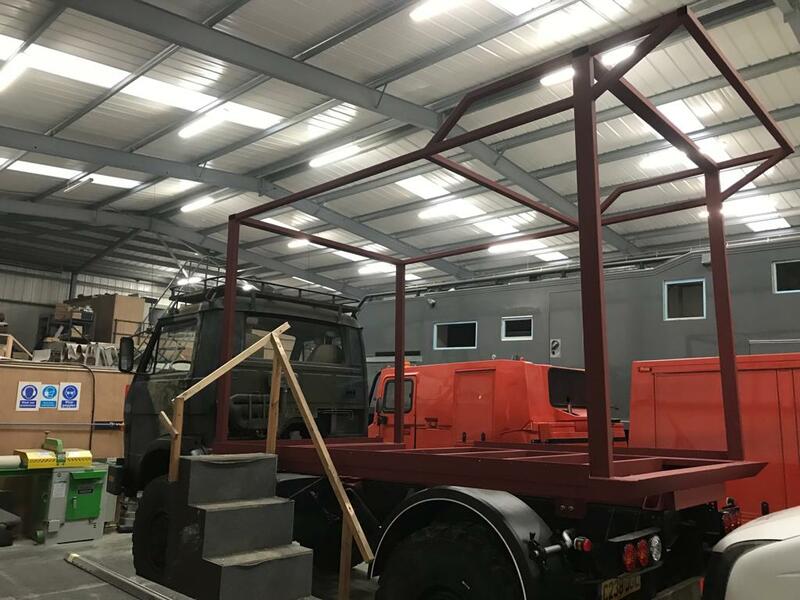 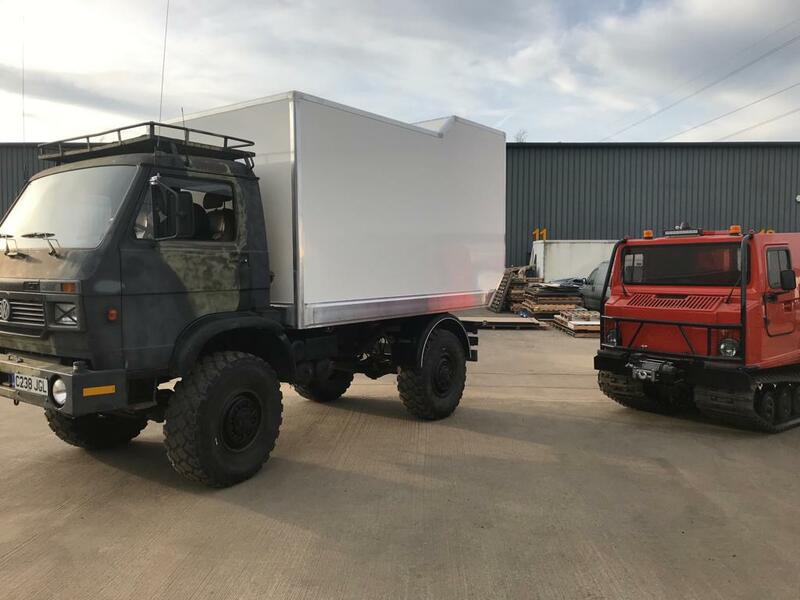 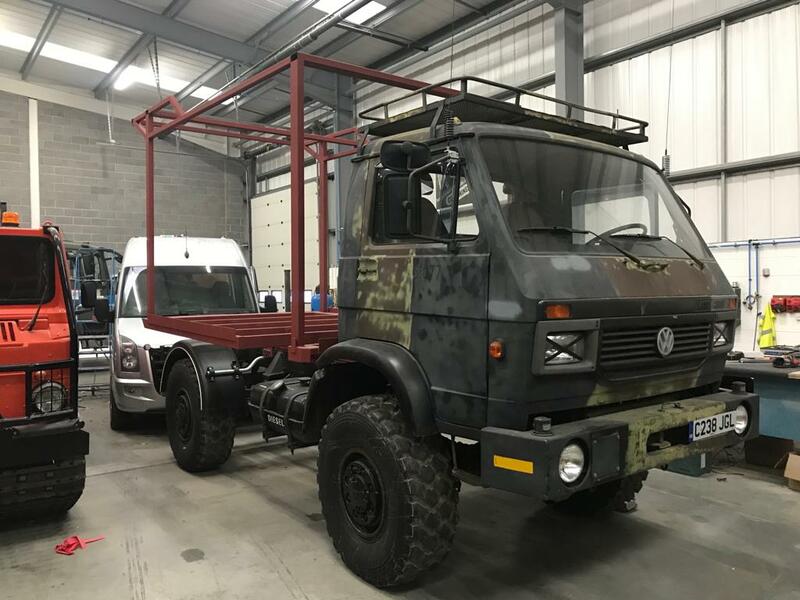 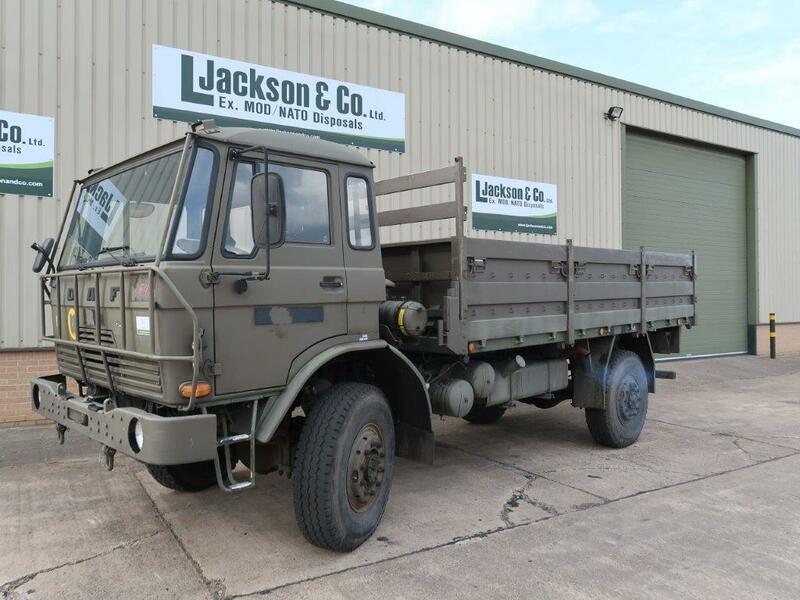 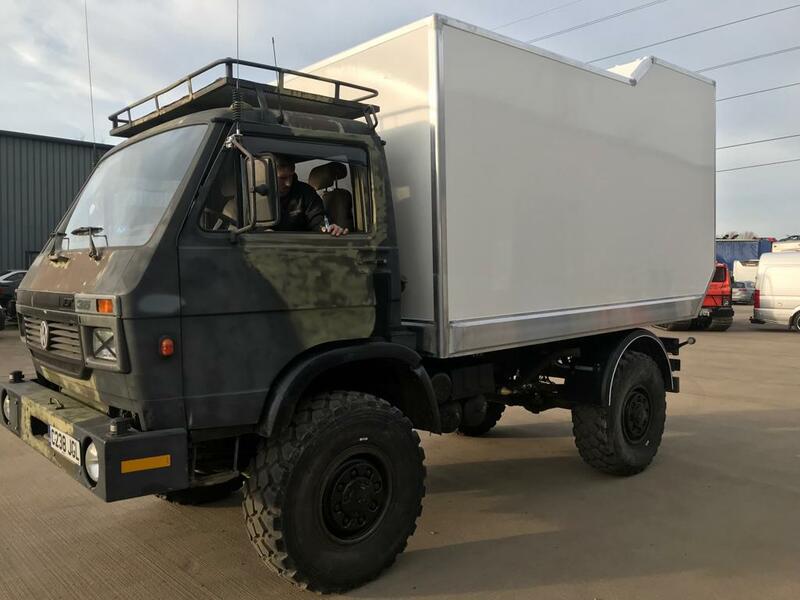 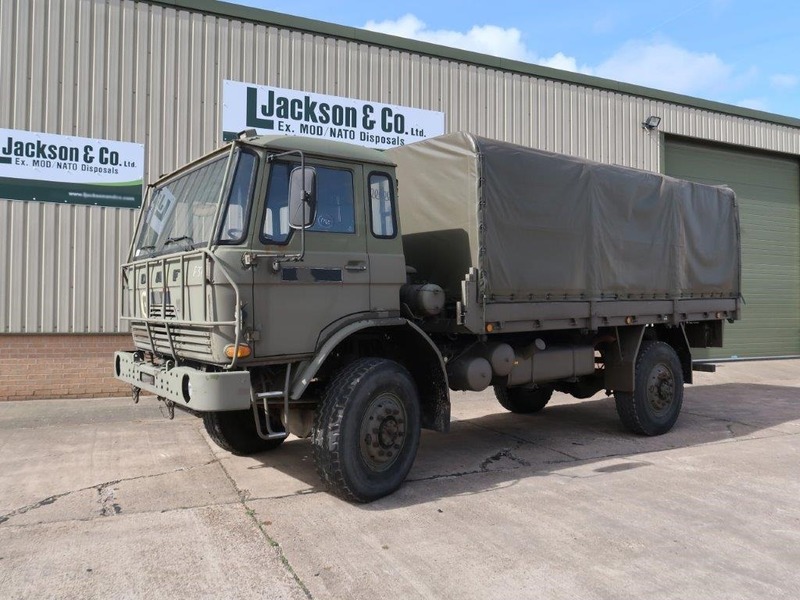 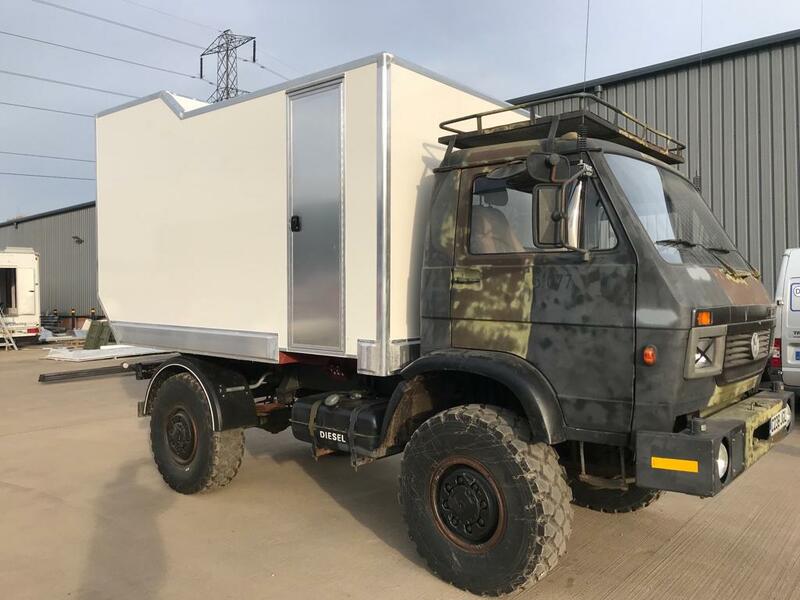 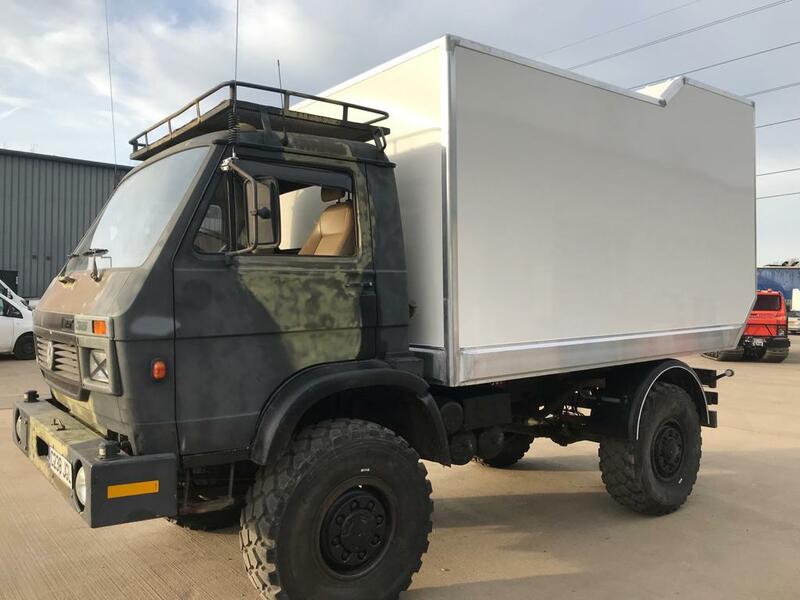 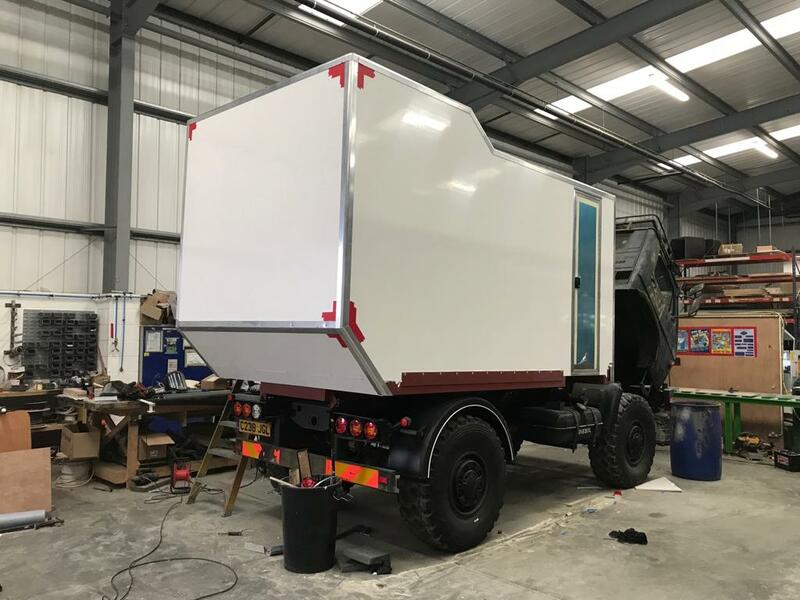 We have just completed a steel frame and dry freight skinned body to fit the M.A.N/VW 8.136 4x4 truck as used by the worlds military forces. 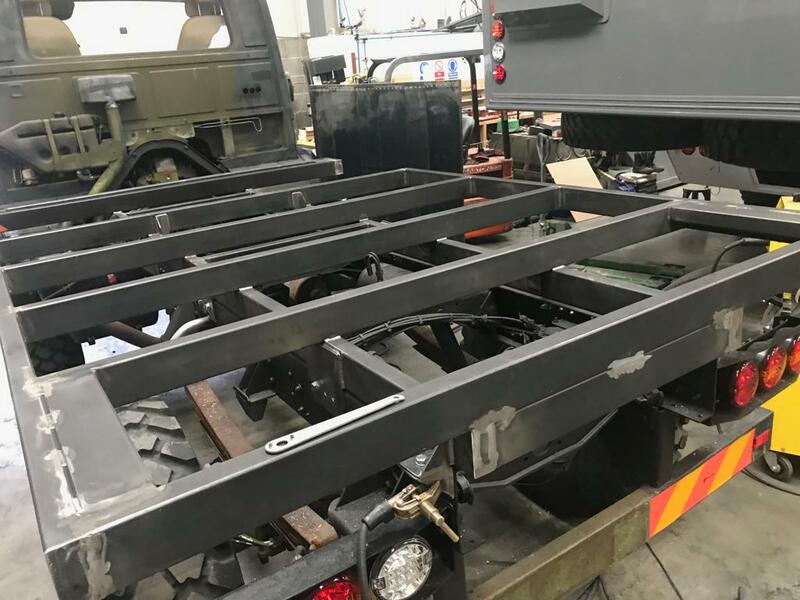 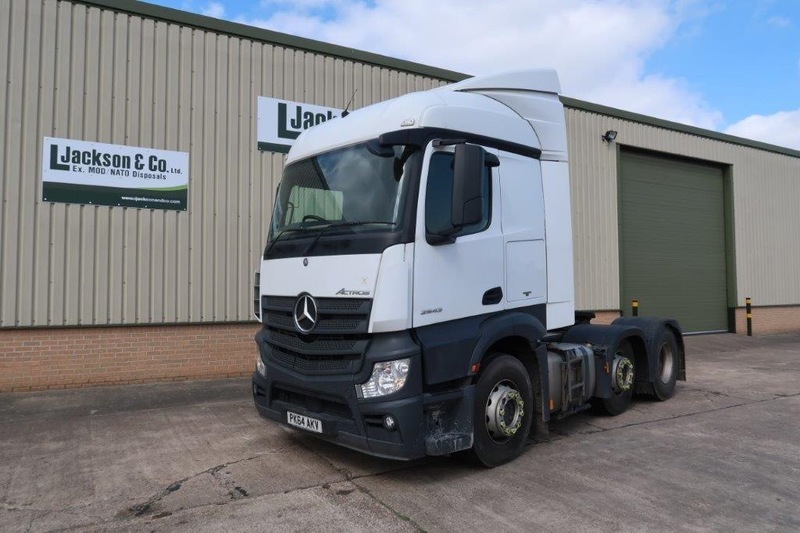 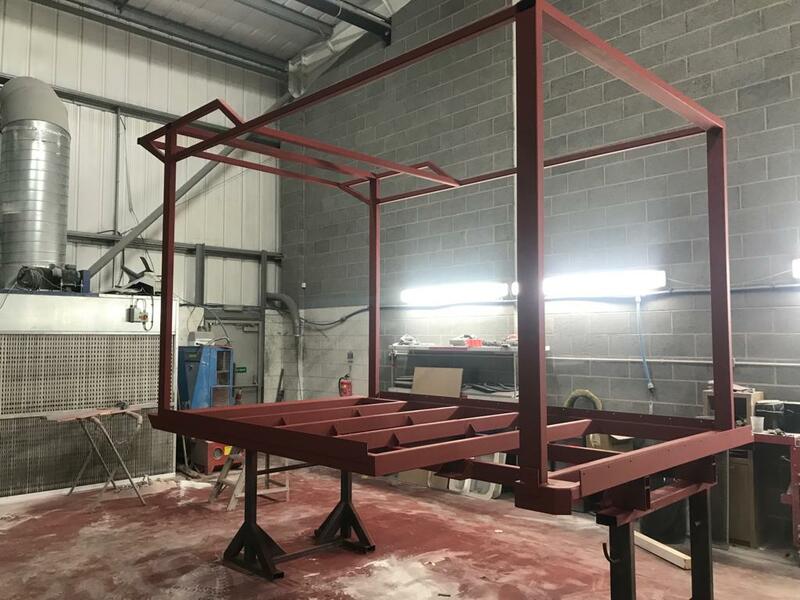 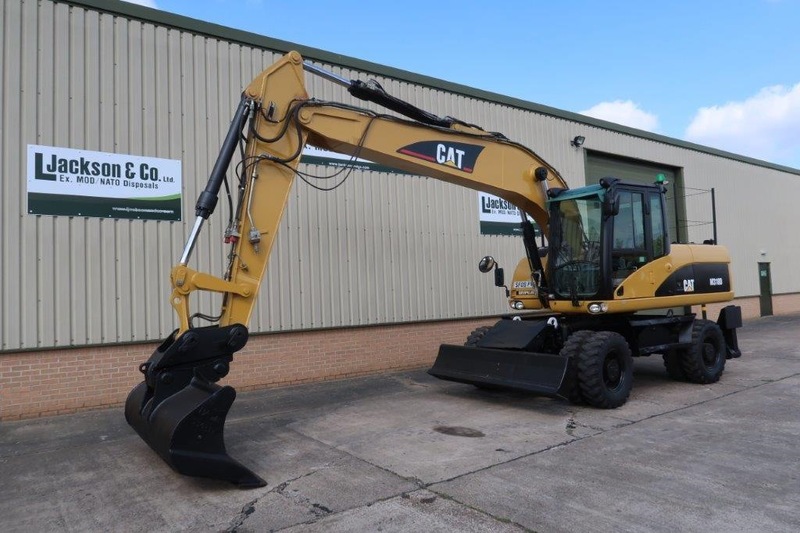 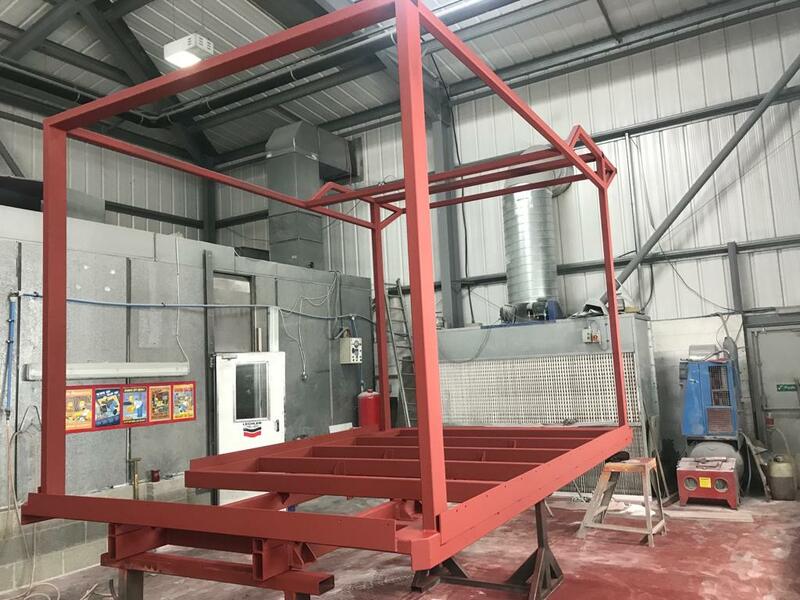 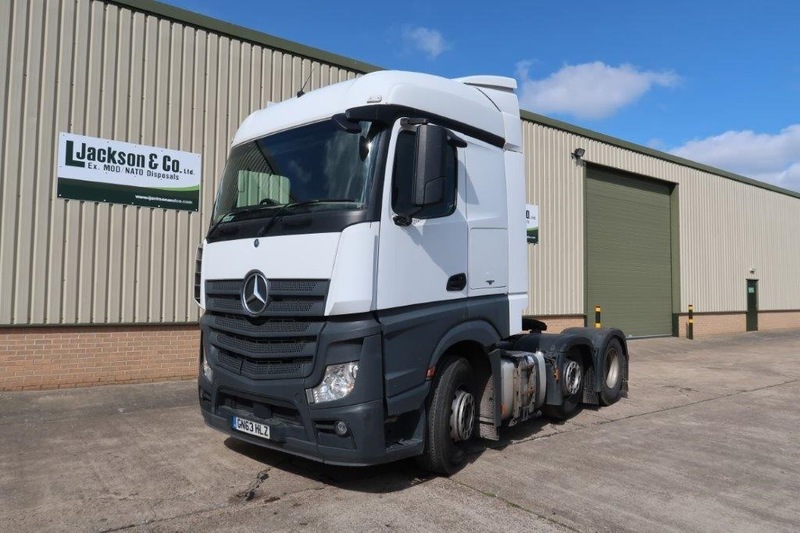 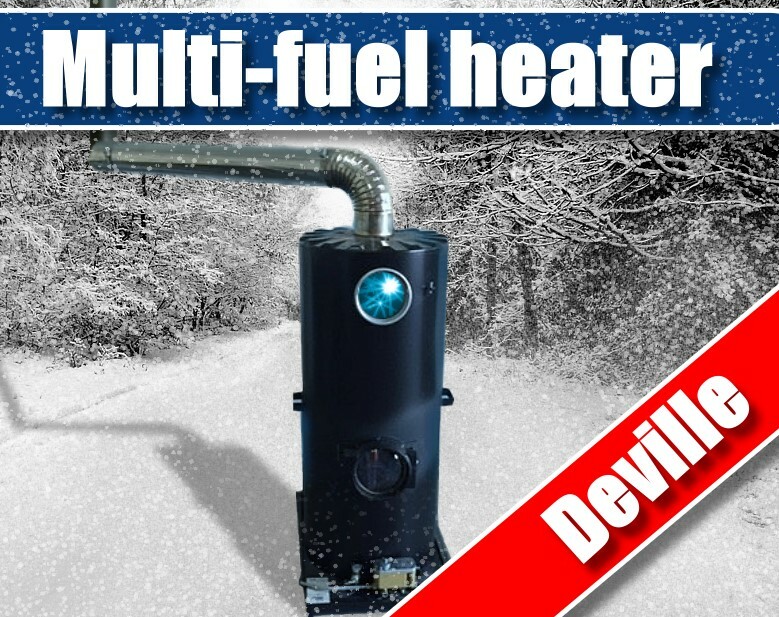 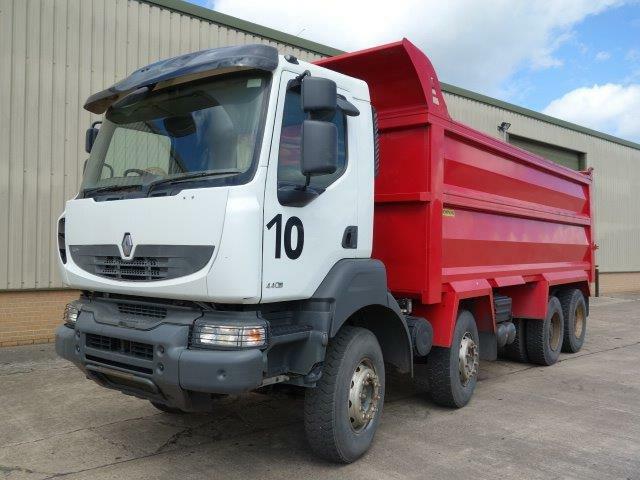 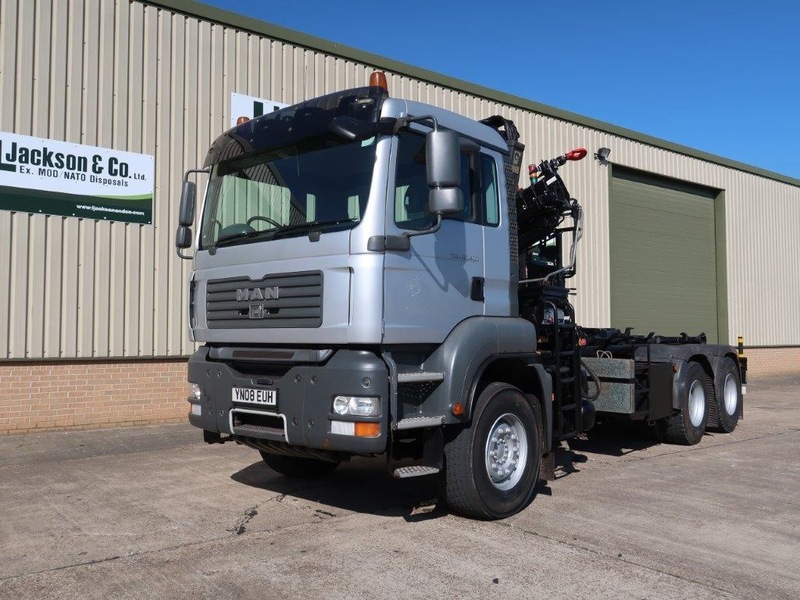 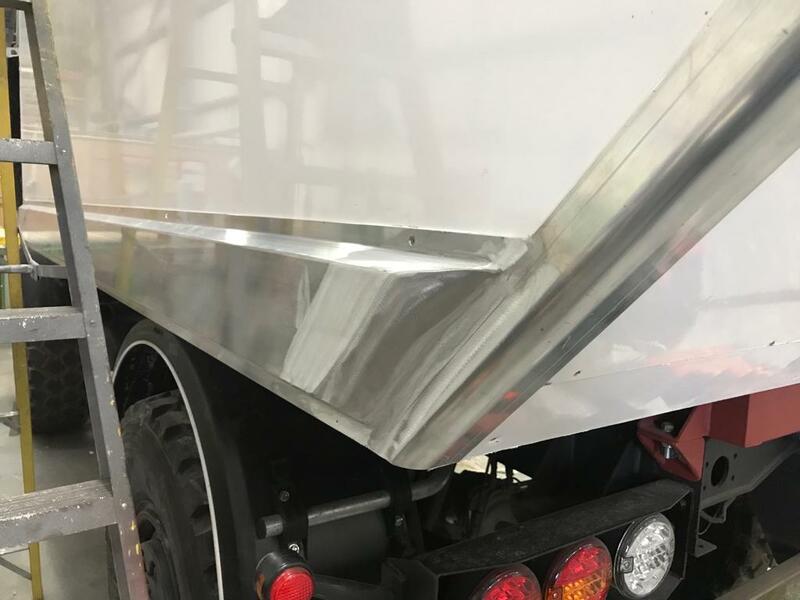 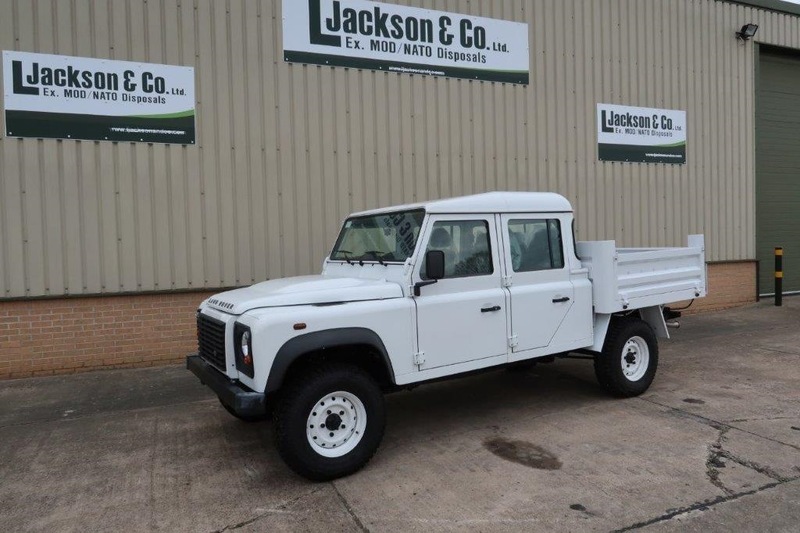 The body has been designed to sit neatly onto the chassis of this particular vehicle although with slight modification it will fit on most similar sized chassis. 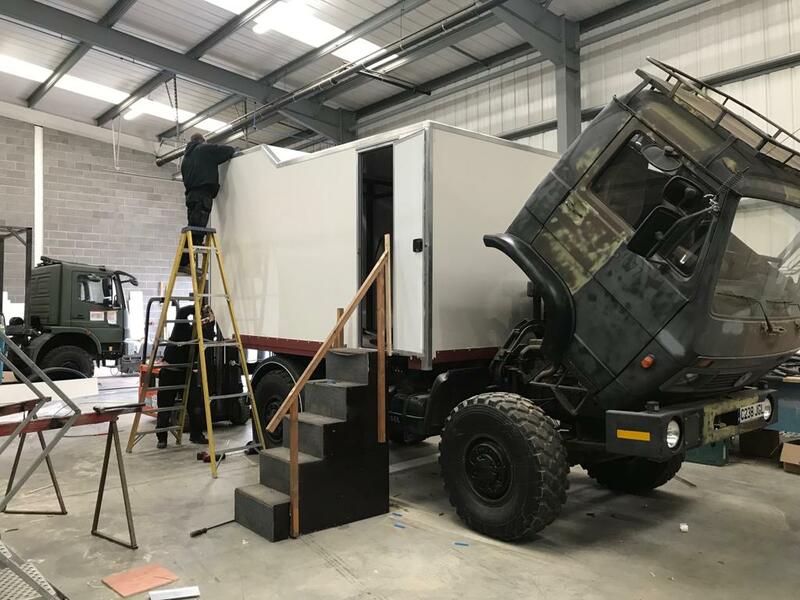 Customers have the choice to purchase the body on its own to fit their vehicle or we can fit it out according to the available budget.